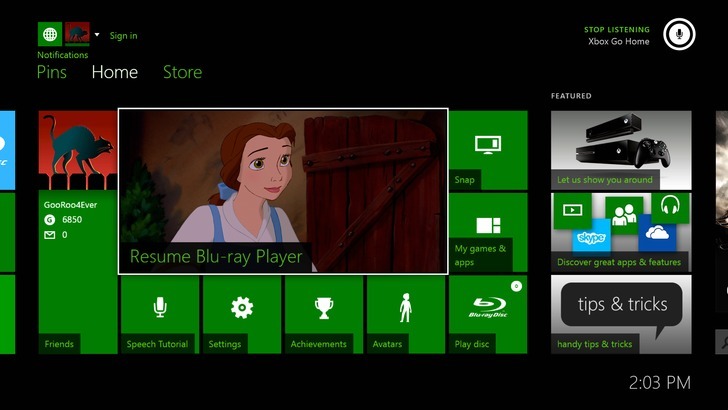 The recent innovation of Microsoft video game, Xbox One, has hit the market in November 2013. Since decades, video games have grown progressively more multifaceted and classy. Xbox One is one of those, or even better than its predecessor Xbox 360 and its rival Sony’s PlayStation 4, who has left mouths of people watery. If you are making your mind up to buy your gaming console, then there are many effective reasons to purchase Xbox One. Now there comes a chance to smash two screens together. There is no need to compromise between the things or applications you love because Xbox One allows user to divide screens but not there valuable time, waiting for one task to complete and then run another. User can leap to any application at the same time as staying on game or any other feature. It should be bought if users don’t want to waste their time. An important advancement in Xbox series is Kinect 2.0 sensor, which becomes a valid reason to have Xbox One in your living rooms. This permits voice, vision and motion identification. For example, if one speaks a command “Xbox on” your Xbox will perform this action and user don’t need to have burden. Its vision sensor will also work best in poor lightings. Plus, it will allow games with motion functions. It also has good resolution and 3D achievement that will add to quality videos on your screen and follow the gamer with their motion and voice. 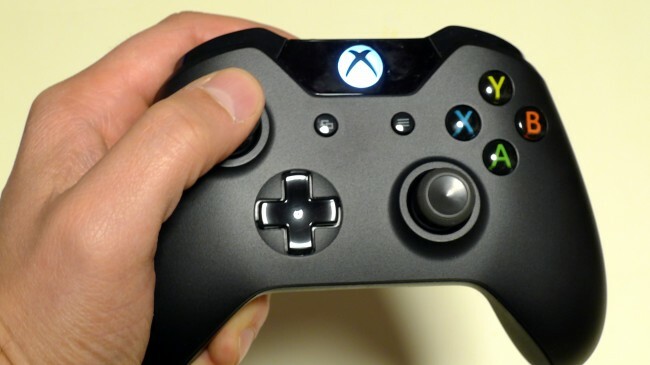 For frugal gamers, a blend of twist in wireless controller will let them buy Xbox One for sure. This will add a smooth, comfortable experience to one’s life with Xbox One. The significant feature of controller is responsive trigger button which is quick to respond. This will put a gamer in the world of realism. And many others. 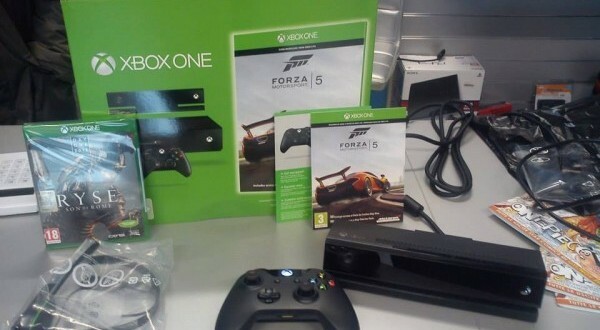 Buy Xbox One as it not only allows user to play games and watch TV but allows to interact with it. 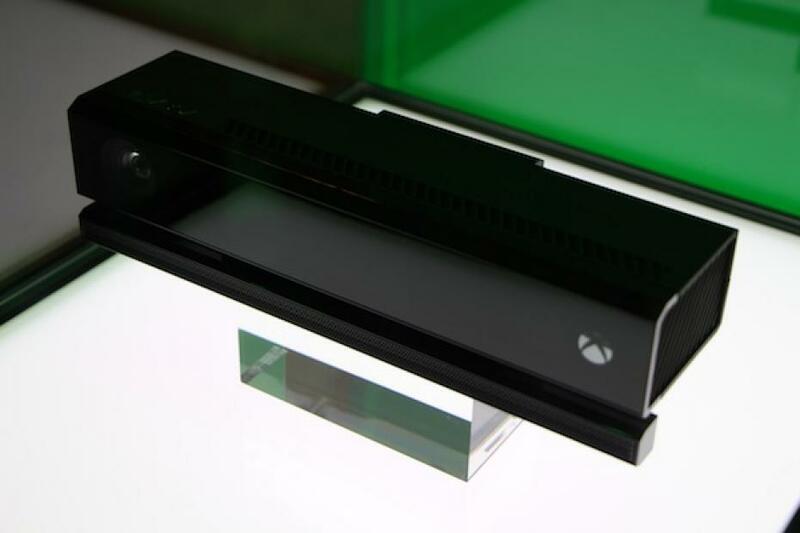 Xbox One design resembles personal computer or a supercomputer mounted on shelf beneath TV. Its fusion of CPU, GPU, and RAM provides less power consumption and better performance. It has fast-experiencing speed. The dependence of home system on cloud computing. This will increase storage and reduce power consumption as this will allow processing of graphics from Xbox local databases. This will allow users to update games with more expertise. Xbox’s live cloud is nice effort to tempt customers. Full fun is offered by Xbox One. Its digital video recording (DVR) trait will allow the game and action lover to catch their actions and share it. Users have great opportunity to create their own movies and cool features and upload it. 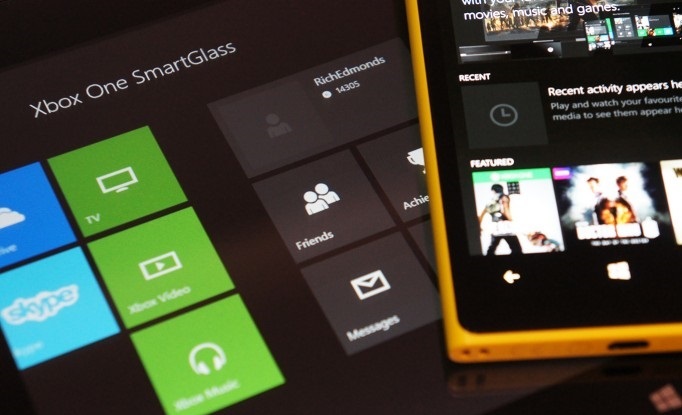 Those who are expecting games and home entertainment to be more compelling than ever, buy Xbox One as Xbox serves this desire with smartglass. 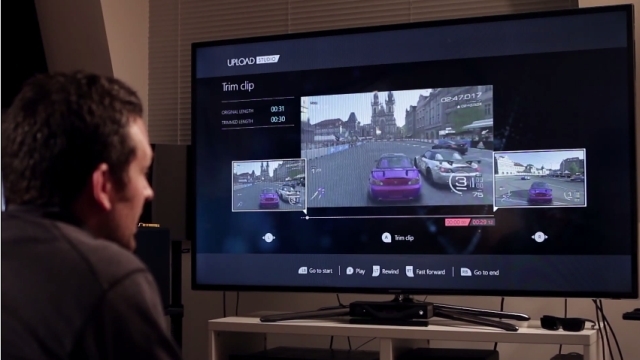 This will allow connection with tablets or mobile phones and make it interact with Xbox One. It allows devices to talk to each other. 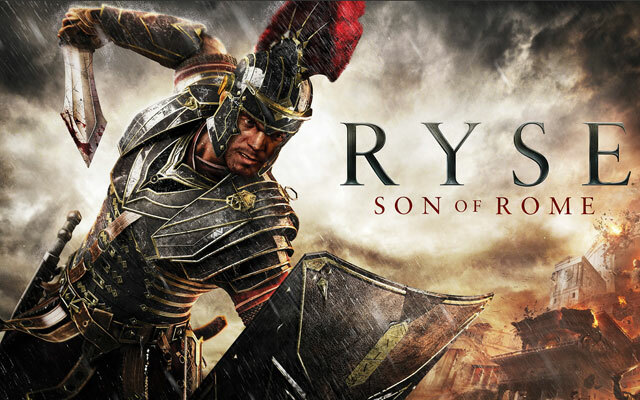 It not only focuses game but also focuses the integration with TV and to build a tremendous home theater. Its HDMI cable will allow satellite box or TV to run through Xbox One, which will allow switching from game or application to TV and vice versa.